HOTELMAP, in association with the organizers of Black Hat Europe 2018, have negotiated special discounted rates for exhibitors, visitors and attendees at a wide range of well located hotels. Prices for a wide range of hotels in close proximity to ExCeL London can be found below; we recommend that you book early to secure your reservation at your preferred hotel. London, is one of the world's busiest international business hubs, and can be reached by more people, from more destinations, in less time than any other city in the world. It's known for it's accessibility and with a wide range of low-cost rail and air links to global cities. 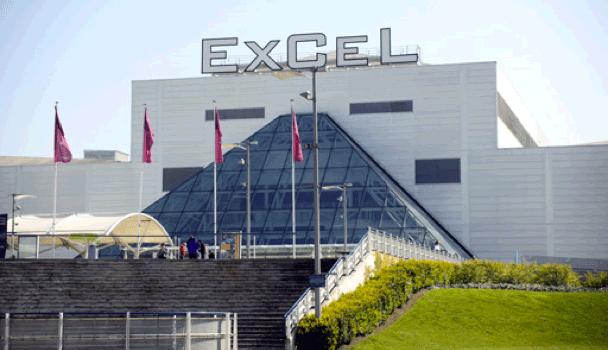 Getting to ExCeL London couldn't be easier!